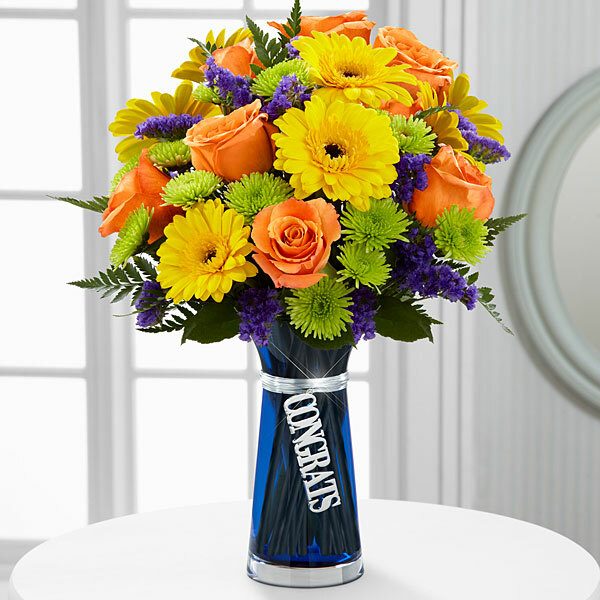 Whether it’s a promotion, a graduation or a new baby, flowers are an ideal way to send our congratulations to a loved one. Indeed, according to the Society of American Florists, or SAF, congratulating somebody is one of the five most common reasons people send flowers. The other four are to say “thank you,” “I’m sorry,” “Get well,” and “sympathy.” There are plenty of ways to say congratulations to someone who truly deserves it.